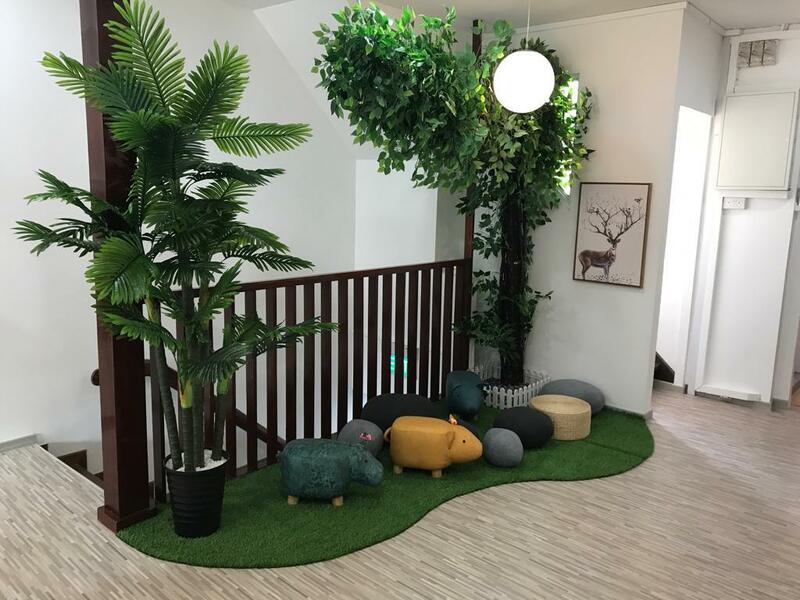 Step into our newest flagship campus @ Bukit Timah! 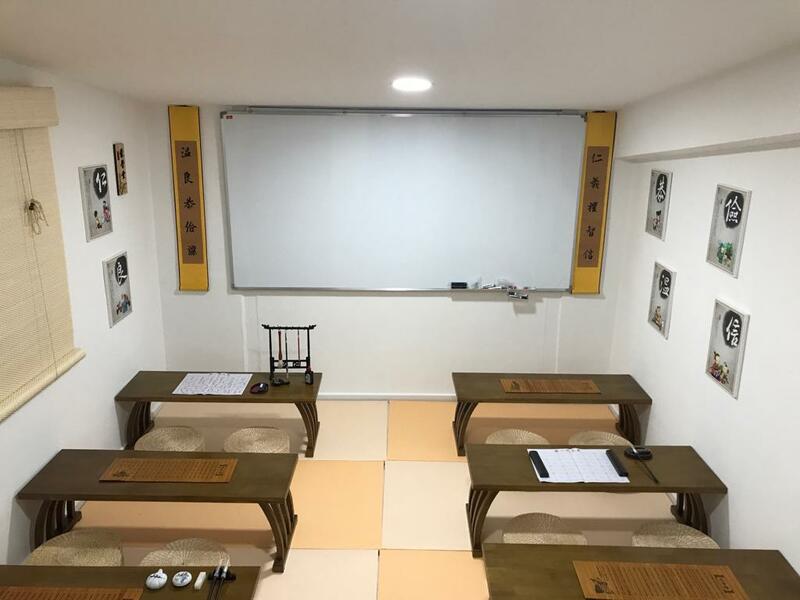 With more than 4000 square feet of dedicated learning space, coupled with thematic rooms and cosy study corners - what better way to learn about all these and more than with a school tour at a time of your convenience. 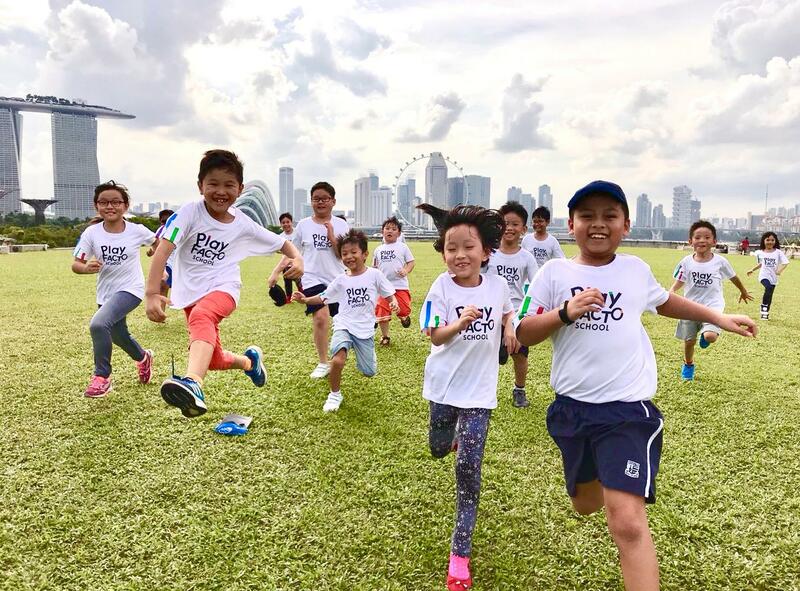 Our brand new campus is located near schools like Pei Hwa Prebyterian, Methodist Girls' School, Raffles Girls' Primary School, Nanyang Primary School and Bukit Timah Primary School. 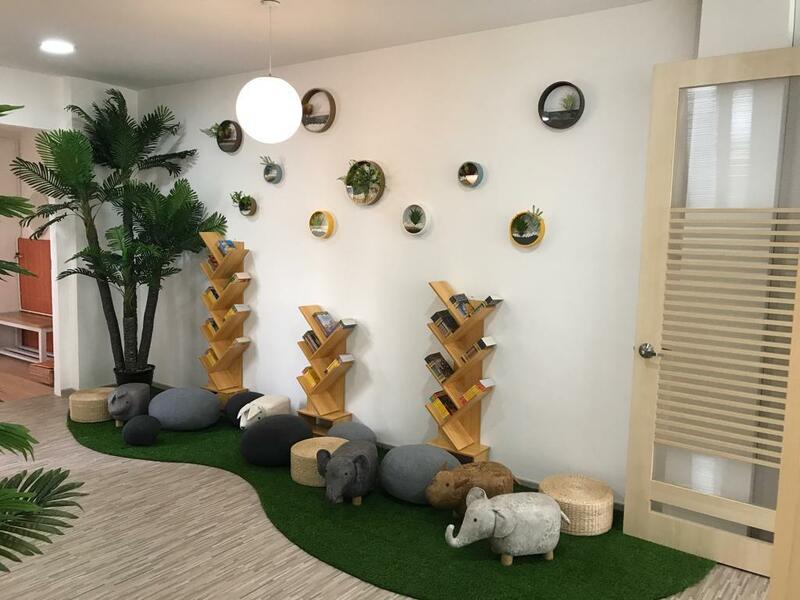 At PlayFACTO School Premium Student Care, we go beyond assignments and assessments. 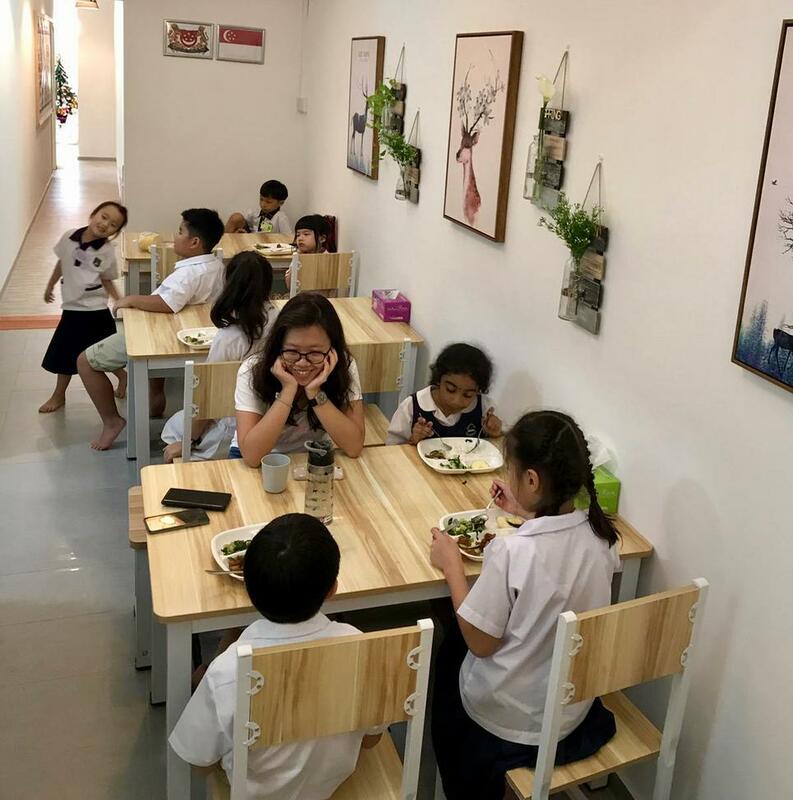 Students are encouraged to discover and develop their interests, creativity, learn critical soft skills, acquire positive attitudes and enhance social interaction with peers. 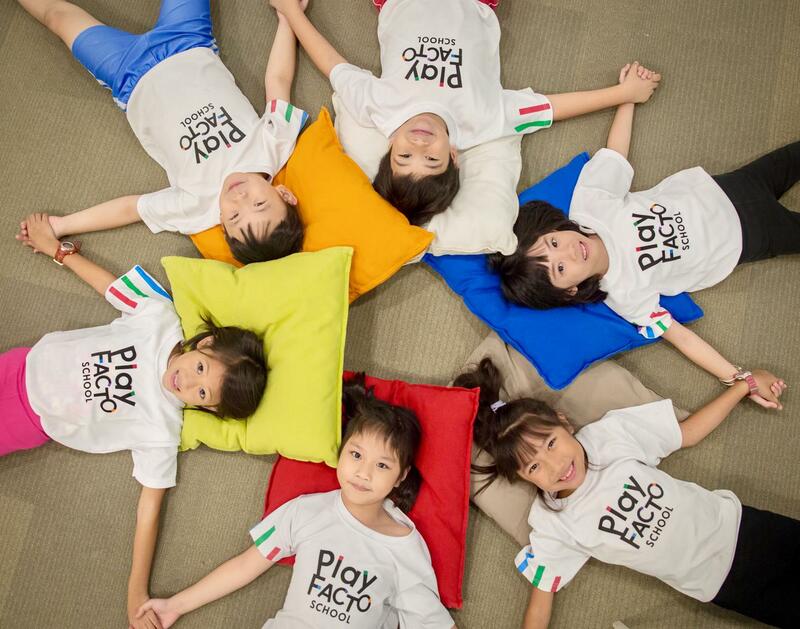 At PlayFACTO School we don't just ensure homework assignments are completed on time. 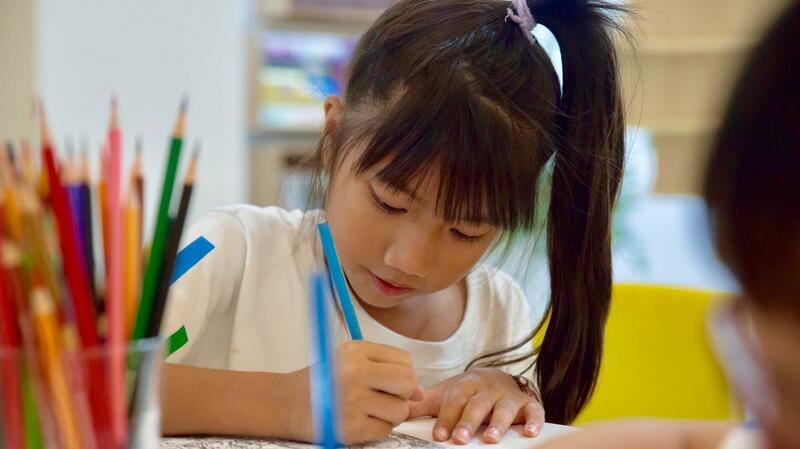 We encourage creative expression; active understanding and help students develop good learning habits. Everything becomes quite magical with the care and affection of the PlayFACTO team! At PlayFACTO, we don't just teach. We build strong character values and meaningful relationships. We inspire too make a difference in every child's lives every day. 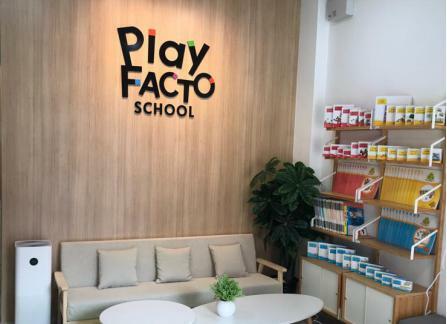 Claim Your School Tour & Find Out Why Parents Love PlayFACTO School Student Care! Enjoy more than 20% off your child's first-month programme fee! T&Cs apply. The centre will call you to confirm the visit.